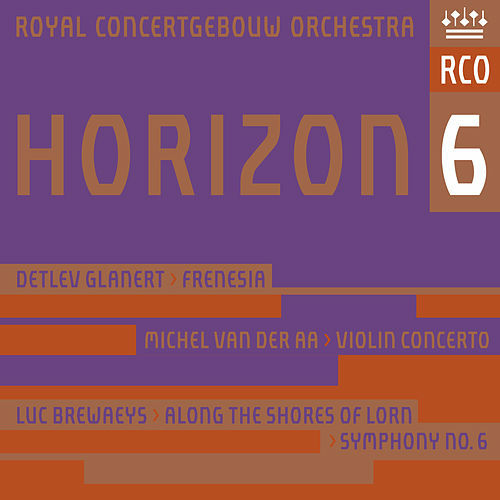 Dutch violinist Jansen recruited a crew of pals to help her play these contrasting Romantic chamber pieces written for string groups. Schoenberg's "Transfigured Night" (Tracks 1-5) was thought daring in 1902 for its harmonic adventurism; little did audiences know he would later go atonal. 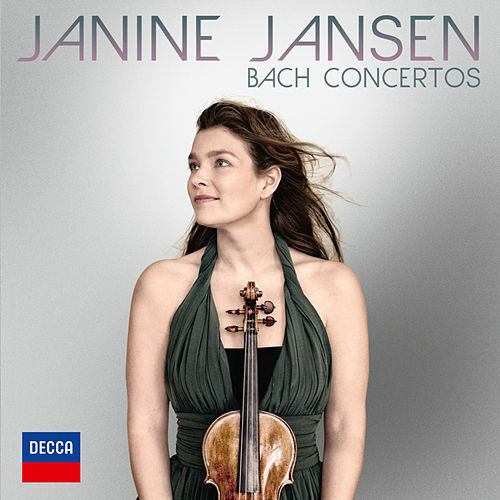 This gripping performance by Jansen and Co. reveals the beauty and the torture in the work. Schubert's String Quintet is more restrained, but also well played (if with less dramatic flourish). Whether you know the pieces well or not, this album is worth a hearing.